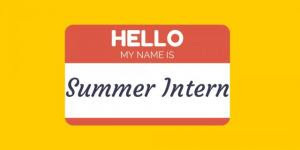 Livingston-Park County Public Library: Summer Interns Needed! The Library is looking for two fun, responsible high schoolers to be our interns this Summer, and in particular, helping out with our annual Summer Reading Program. Please fill out this form and bring it to the Library on or before May 4th. See you at the Library!